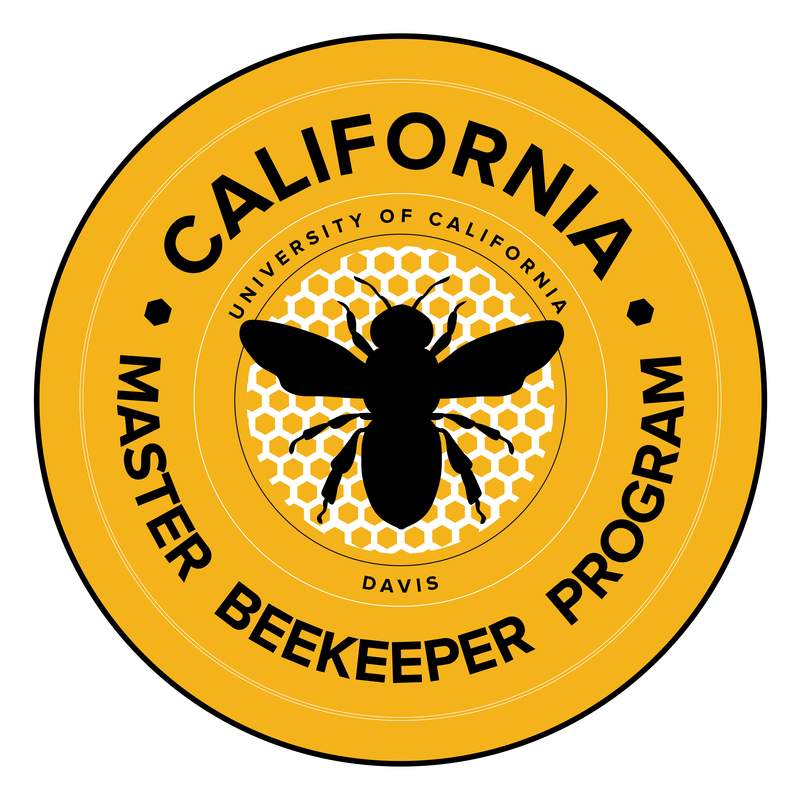 The California Master Beekeeper Program (CAMBP) is first and foremost a program of learning, teaching, research and public service. CAMBP reflects and is committed to serving the needs of a global society comprising all people and a multiplicity of identities. We expect that every member of our community acknowledges, values, and practices the following guiding principles. We affirm the dignity inherent in all of us, and we strive to maintain a climate of equity and justice demonstrated by respect for one another. We acknowledge that our society carries within it historical and deep-rooted injustices and biases. Therefore, we endeavor to foster mutual understanding and respect among the many parts of our whole. We affirm the right of freedom of expression within our community. We affirm our commitment to nonviolent exchange and the highest standards of conduct and decency toward all. Within this context we reject violence in all forms. We promote open expression of our individuality and our diversity within the bounds of courtesy, sensitivity and respect. We further recognize the right of every individual to think, speak, express and debate peacefully. We confront and reject all manifestations of discrimination, including those based on race, ethnicity, gender and gender expression, age, visible and non-visible disability, nationality, sexual orientation, citizenship status, veteran status, religious/non-religious, spiritual, or political beliefs, socio-economic class, status within or outside the program, or any of the other differences among people which have been excuses for misunderstanding, dissension or hatred. We recognize and cherish the richness contributed to our lives by our diversity. We take pride in all our achievements, and we celebrate our differences. We recognize that each of us has an obligation to the CAMBP community of which we have chosen to be a part. We will strive to build and maintain a culture and climate based on mutual respect and caring. Failure to meet these standards may result in immediate and permanent separation from the California Master Beekeeping Program. The UC ANR community stretches across the state of California. Its members – employees, stakeholders, partners, volunteers, community groups and clientele – engage in work that often has national and international implications. This unique community provides a supportive environment that promotes and fosters the development and extension of knowledge through research, experimentation, education, discussion and reflection. The community is founded on principles strengthened by common goals, shared interests, camaraderie, and a passion for improving the quality of life in all communities. Members of the far-reaching UC ANR community have the right to work in an environment that promotes fairness, trust, respect, and physical and emotional safety and security. UC ANR accepts and welcomes individuals of all races, ethnicities, cultures, religions, sexes, gender expressions and identities, sexual orientations, abilities, ages, citizenships and other personal characteristics. While the UC ANR organization may establish principles to ensure a safe and inclusive environment, its members play an important role in ensuring and protecting this secure environment. All members play a role in demonstrating inclusive behavior, cooperation, professionalism, and agree to uphold the following Principles of Community. Employees and UC ANR affiliates may exercise their right to report behaviors that do not support the Principles of Community. To ensure a safe workplace environment, it is important that no individual be endangered or be subject to exclusive behavior. The Principles of Community are intended to be a living document, practiced daily and reviewed regularly to ensure that they remain inclusive, pertinent, and appropriate for the changing workplace. Principles of Community must be sustained by an ongoing commitment of all members of the community to honor and respect the shared values and principles.